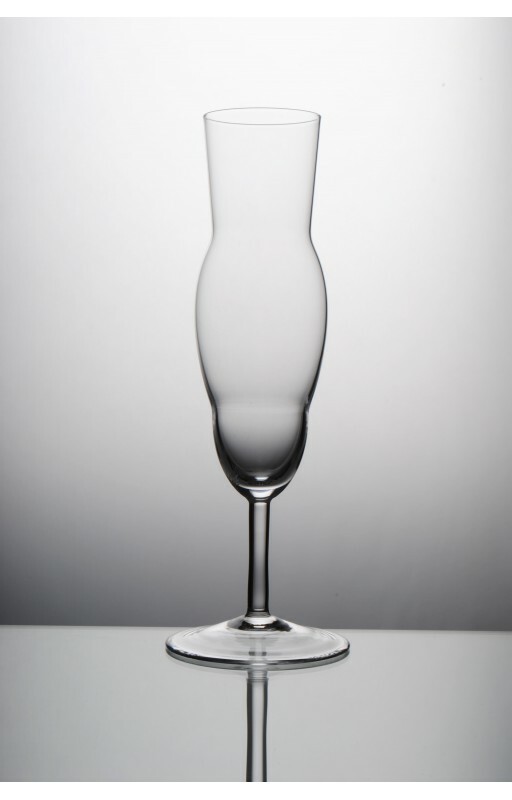 > CLASSIC – WINE GLASS FOR WHITE WINE, HANDBLOWN GLASS, MADE FROM BOHEMIAN CRYSTAL. 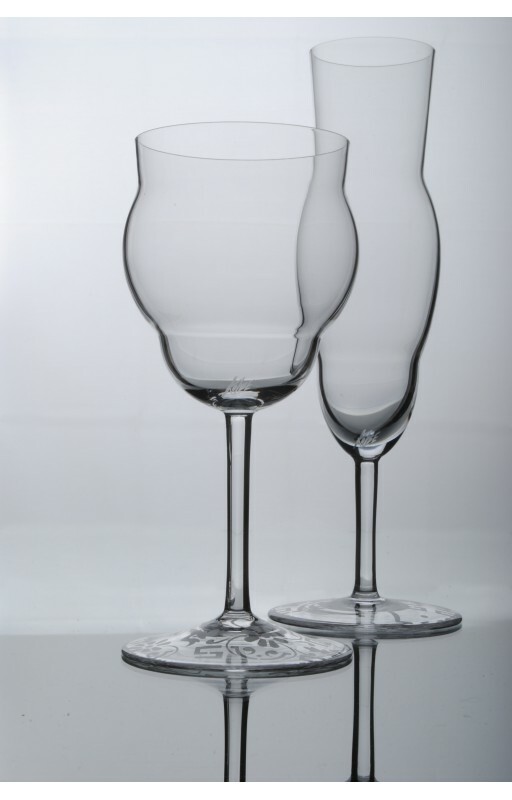 CLASSIC – WINE GLASS FOR WHITE WINE, HANDBLOWN GLASS, MADE FROM BOHEMIAN CRYSTAL. Classic is handblown glass for white wine from Bohemian Crystal, handblown high quality crystal from Czech Republic. Created by Jitka Kolbe. The price is for one product. Handblown wine glass made from Bohemian Crystal , Czech thin blown glass with sanded decoration. This modern design glass will help you enjoy high quality wine better and to have a special and elegant dinner. Glasses are made by Czech designer, Jitka Kolbe. Each product has an artistic signature at the bottom of the glass. It can also be an original and exquisite gift. Furthermore it adds a modern element to your kitchen decor or tabletop. This is a limited edition from Jitka Kolbe’s studio. Materials: Made of best quality Czech Crystal - Bohemian Crystal, handblown glass with sanded decoration.